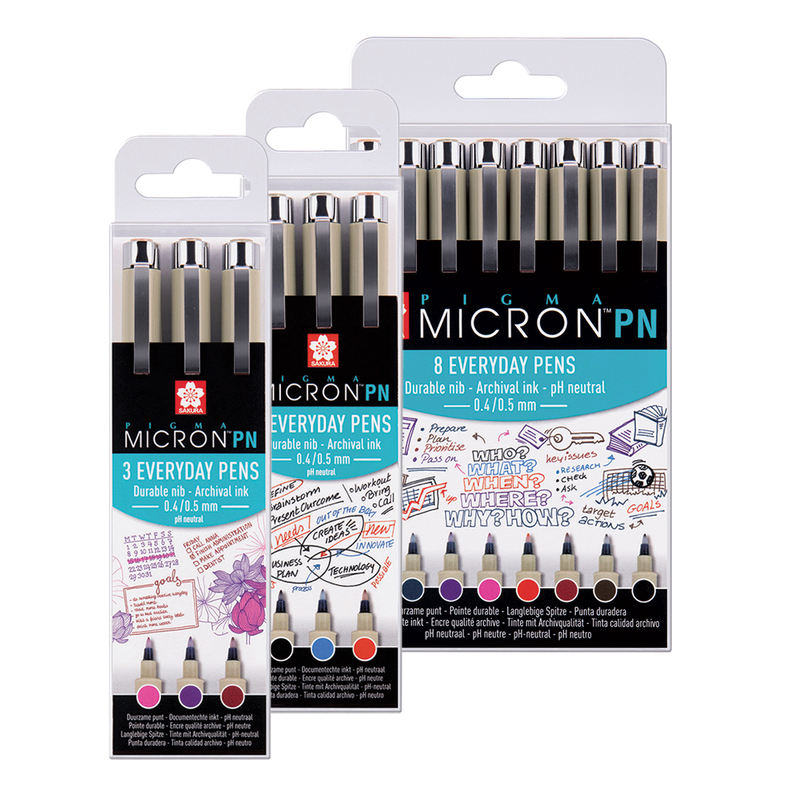 Now available in various sets. 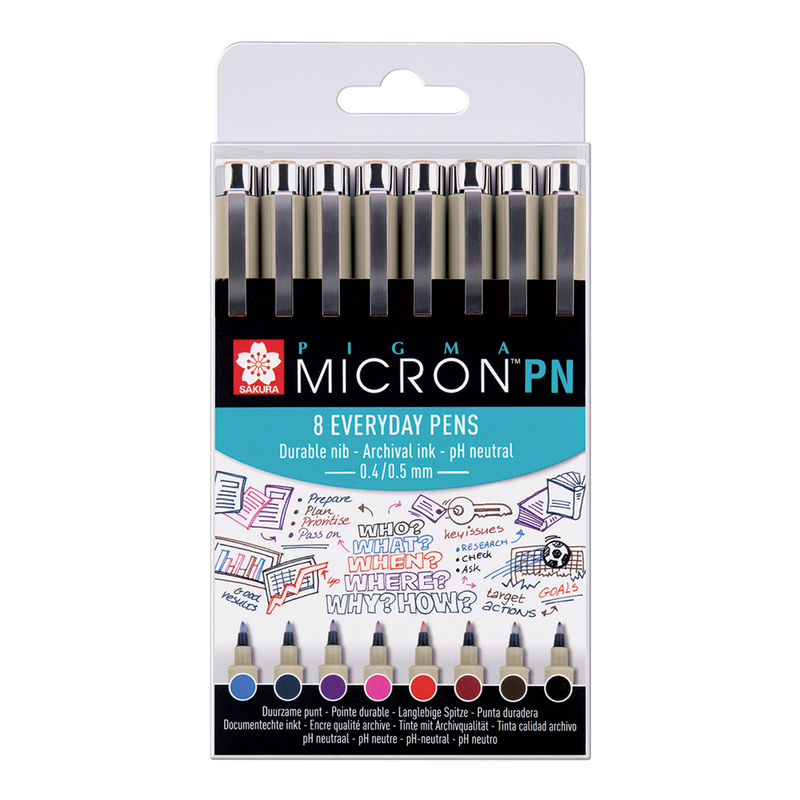 For colours included in the sets please see the 'Colours' tab above or the product name. 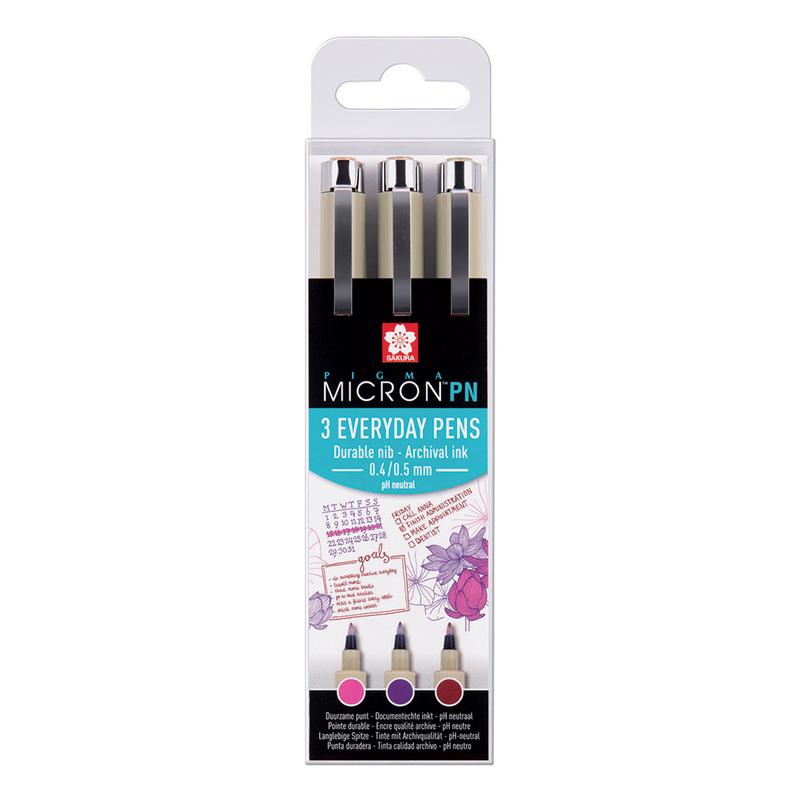 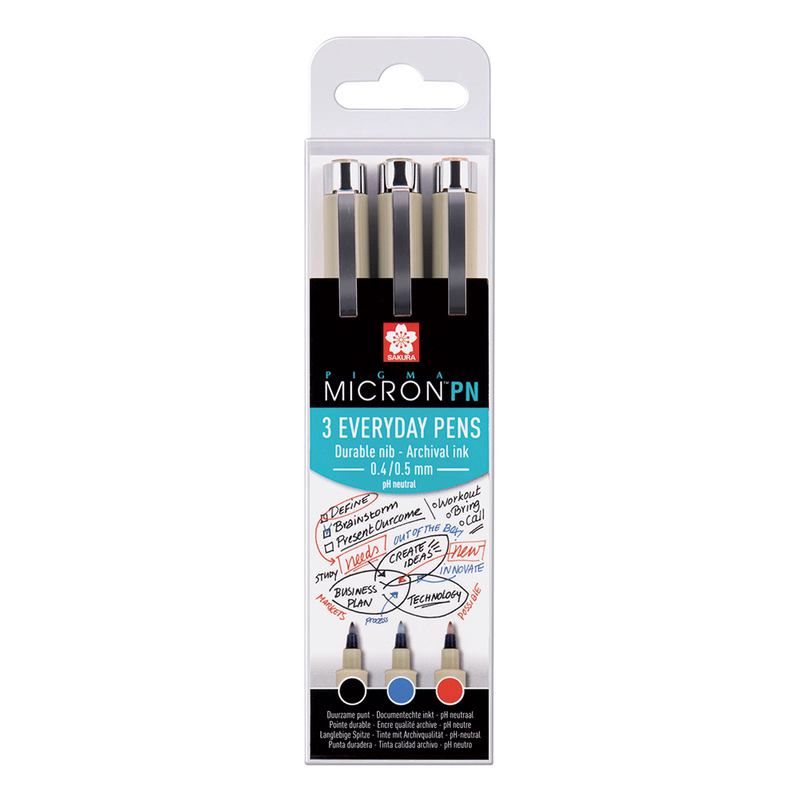 We also stock Sakura Pigma Micron PN Pens individually.